this carpet pro true cpu-2t commercial upright vacuum is capable of taking on any task you throw at it. it is durable with its metal handle, bottom plate and brushroll. a 10-amp motor also gives you plenty of power to clean with. the included telescopic extension wand, crevice tool and dusting brush will let you clean the tightest spaces. 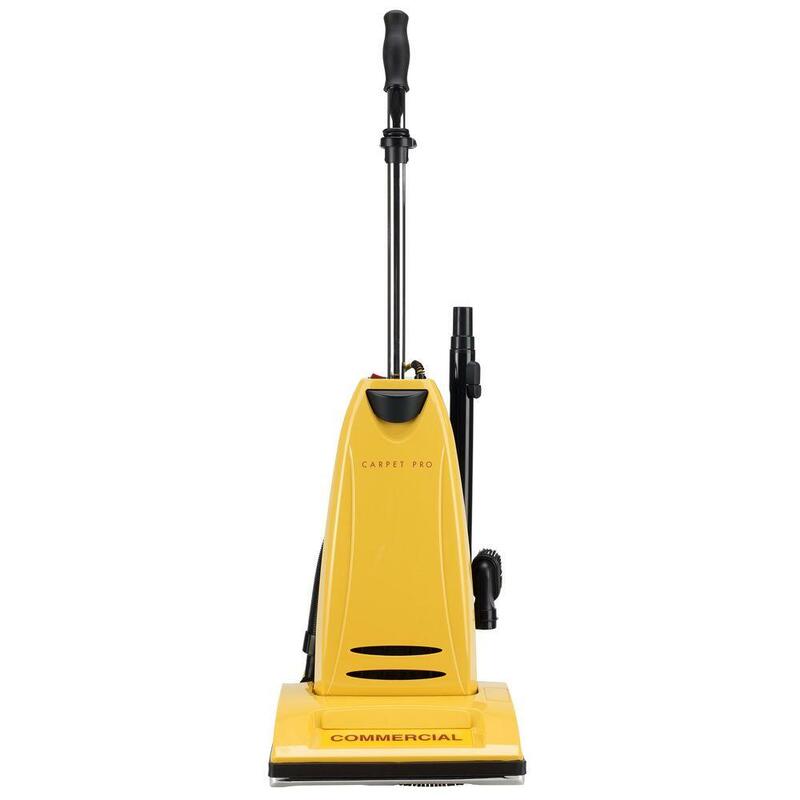 when you need a product for the toughest jobs, this upright vacuum cleaner has you covered. it has a really long cord so you don't constantly have to move your plug around. 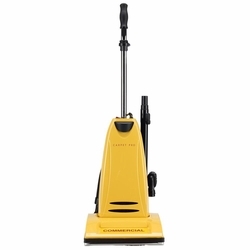 when is comes the cleaning, this carpet pro true cpu-2t commercial upright vacuum gives you convenience of sliding the vacuum out of the closet, gliding it over the floors and stowing it away again. and storage is easy, as there are no accessories to dismount and put away and it can also be operated without preparations.